Welcome to the VCJ Property website. VCJ Properties specializes in high end residential rental properties, income producing properties, leasing and investments. Our primary mission is to provide property maintenance, capital appreciation and asset improvement allowing for long term asset appreciation while serving discriminating clients. Rental Properties: We own property in Massachusetts and New York State. These homes are classic examples of 18th century residences and are maintained in such a way as to preserve their unique heritage. 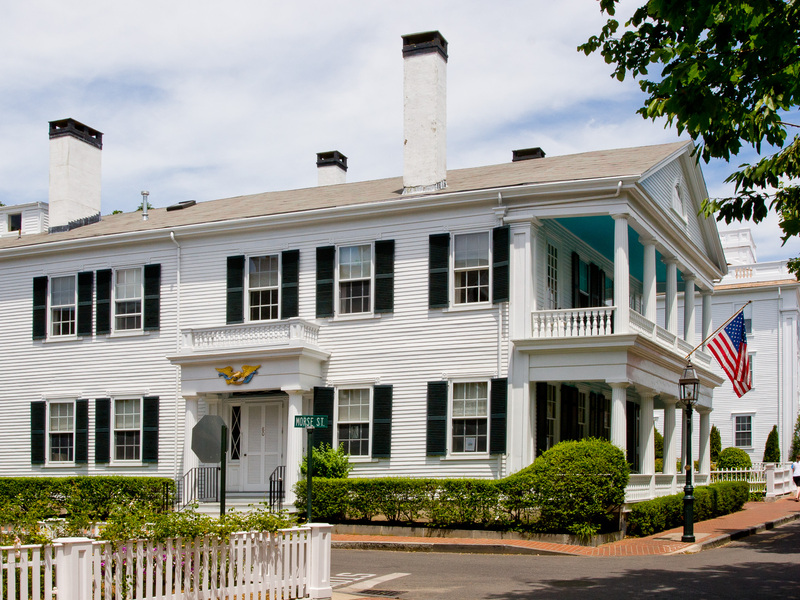 The Captain Morse House shown above is available for rent on the the island of Martha’s Vineyard. It sits majestically on Edgartown’s famous North Water street. It was built in 1830 for a whaling captain, John O. Morse. The Captain Morse House is one of the best examples of a whaling captain’s home and was actually built and owned by Captain John Morse. We are very proud of the heritage of the Home and it’s historic qualities. This Edgartown vacation home is available for weekly rentals in 2008 and long term, seasonal, monthly or weekly rentals starting fall of 2008. 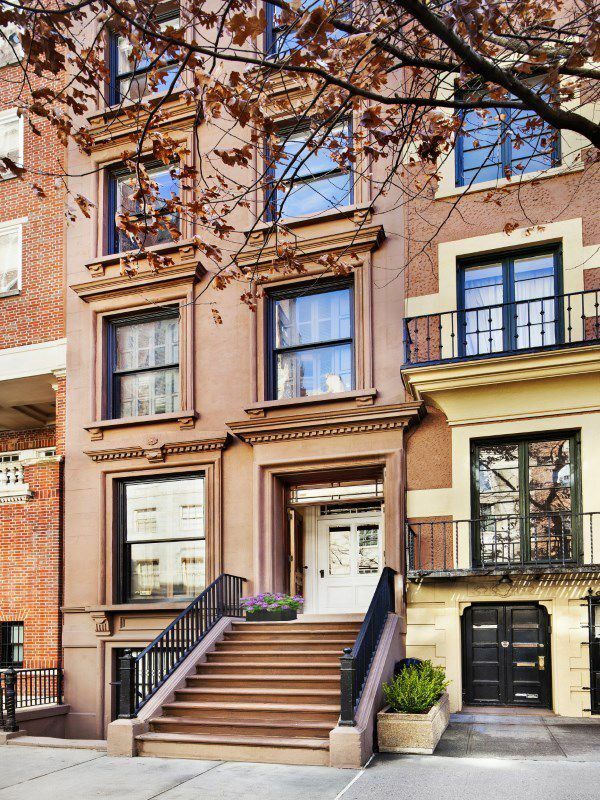 38 East 70th Street is an authentic example of a 1880’s brownstone and the only one of a group of five to retain it’s original facade. 38 East 70th has remained virtually unchanged since it’s construction. Major events in New York are still seen in the home, gas lighting fixtures, speaking tubes for communicating between floors and other features. The home has recently undergone an extensive modernization and now boasts every modern amenity without having had to sacrifice it’s authentic historic features. 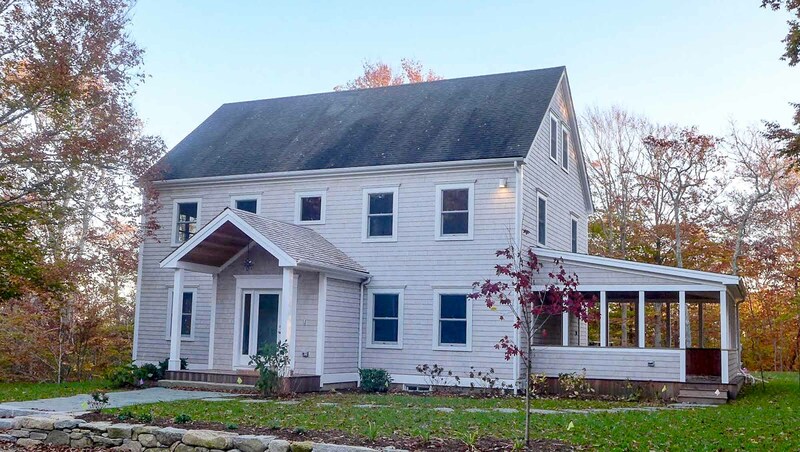 Indian Hill Road – West Tisbury, MA is a 4.35 acre private family compound nestled deep in the woods on the North Shore of West Tisbury on the beautiful island of Martha’s Vineyard. This project started in September of 2017 and we are improving the property to put it back on the market for Summer of 2018. The price is $1,895,000. More information on all of these properties is available on their respective websites. VCJ Property specializes in high end residential rental properties, income producing properties, leasing and investments. Our mission is to provide property maintenance, capital appreciation and asset improvement allowing for long term asset appreciation while serving our clients.